I have what is commonly known as shallow ear canals. It’s not worth looking up, but it creates a problem with me using normal ear bud phones as they always fall out. Not good when all I want them for is when I’m cycling or hiking. So here is the good news. 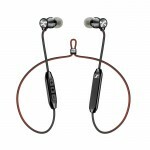 yurbuds appear to have solved this problem with their stylish range of sports earphones featuring Twistlock technology. Now this does sound a little painful and it did take a while to master the technique. But once in, my ITE100 yurbuds were in for good and comfortably good too! I could yank on the high vis reinforced reflector cord and regardless of how shallow my ear canals are, they stood their ground! 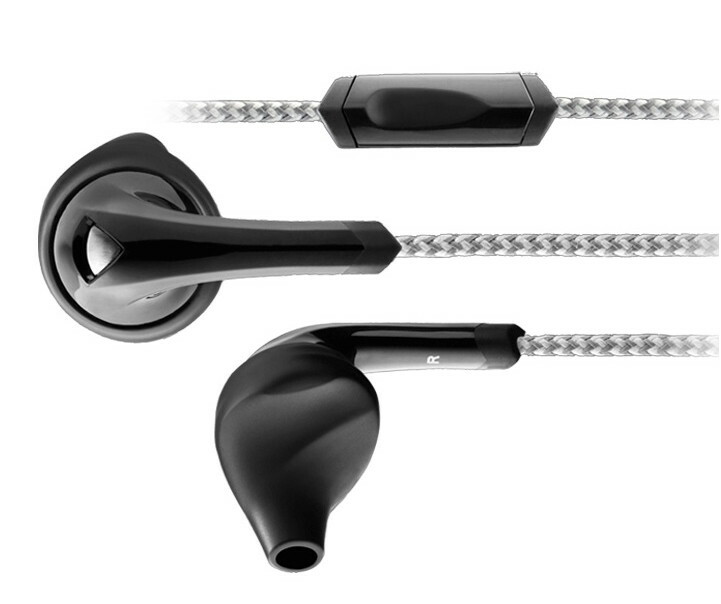 The yurbuds Signature Series ITE 100 also come complete with a one button mic that will answer and hang up your smart phone as well as pause and play tracks you are listening to. The sound quality from the 15.4 mm drivers lack the bass of other earphones I’ve used but if you like to hear your music faithfully reproduced the way it was intended by the producer these yurbuds certainly do provide that clarity. In the early days of the Sony Walkman, there was little choice for earphones. 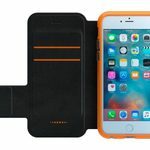 Nowadays there are options to cover just about every activity as well as every ear. You can pay as as much as a £1000 for top of the range earbuds with as many as an incredible 8 drivers which is 7 more than the humble yurbud. But if you’re looking for something to keep up with an active lifestyle and with accompanying sporting technology, starting at around £25 yurbuds do the job and represent great value.